Facebook Fan Page - Our connection to the Facebook. Fixing Photos Google+ - Our connection to the Google Plus community. 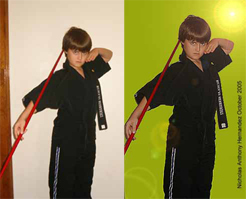 Fixing Photos LinkedIn - Fixing Photos is LinkedIn. Our connection to the LinkedIn world. Pinterest.com/fixingphotos/ - Check out some of our most pinteresting things. 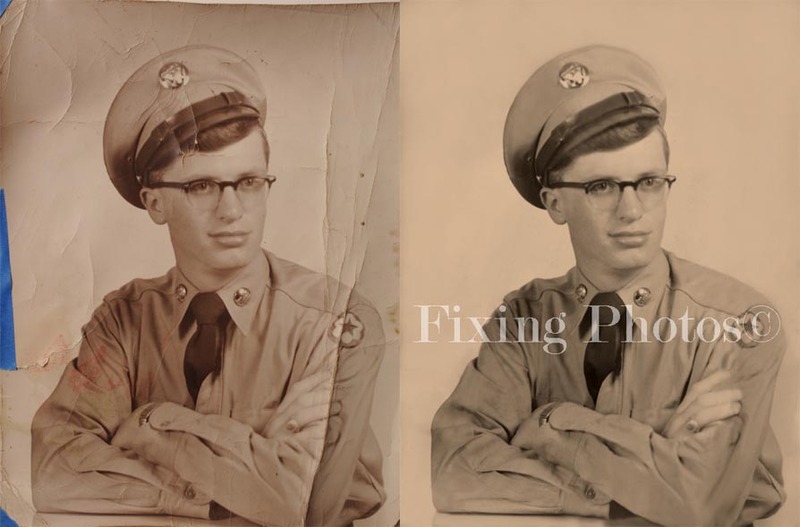 Its not just photo restoration and so much more! 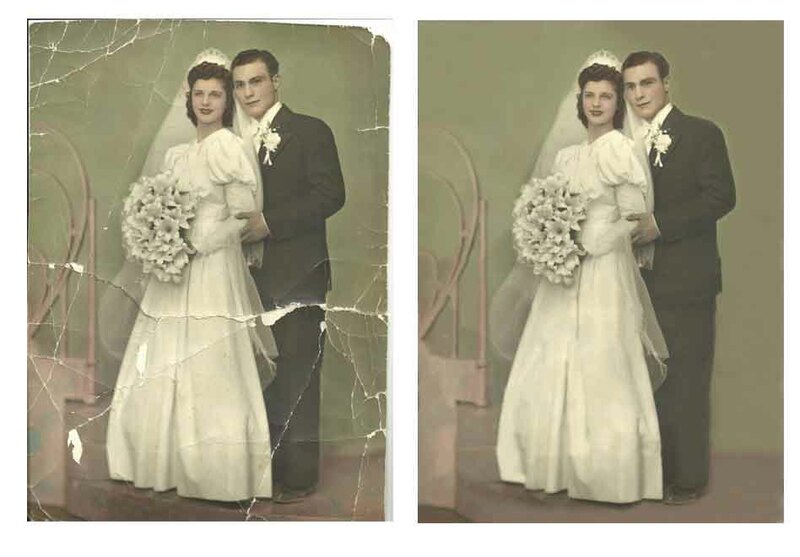 Flickr.com And Photo Repair Wizards! - Check us out on www.Flickr.com!